I don’t just “Put a Sign on Your Yard and Pray to Find a Buyer”. I know from experience that your house can be sold in a matter of days following the steps below that have been proved successfully over and over again. Facts, trends, your house location, your timing, the competition around you, are considered to evaluate how soon we will get a contract from a buyer and to customize the right marketing for your area. Every buyer now prefers to look at a house for re-sale that shows like a model home. 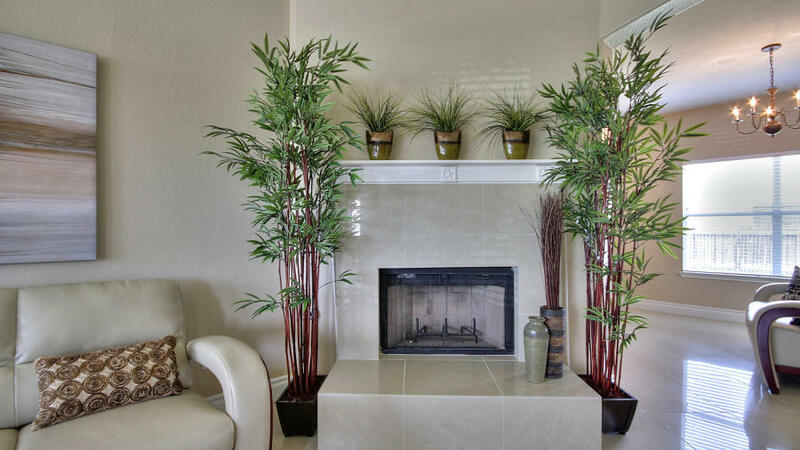 Since a few years ago staging has become very popular and it has been recognized that staged homes sell faster and for a higher price, by an 82% against other not staged. Some sellers are under the impression that the staging will cost money and having people suggesting to tear down walls, upgrade everything etc. as we all watch HGTV. But most of the time to get a house ready to attract buyers, it will just requires to move around existing furniture that are in the way to show your house real space potential. Some fresh paint, and accessorize it with a buyer’s taste in mind it is so helpful! You can check a few pics of the houses I personally staged in the “Before and After” staged homes, that can be found in the drop-down. I suggest to the sellers that hire my services, to start packing, yes, as they will be moving to a new destination and soon! I customize the staging and the marketing/exposure according to each home size, amenities and each seller lifestyle, if still leaving in the house. Using cutting edge technology, as I do, we will attract more interested buyers to take a look at your house instead of another one. Personally I find that using a Professional photographer, plus your house tour video, Arial views of your home’s location, has helped my clients to sell their homes in a matter of days and for the full price. At this point we are ready for a professional photo session, recording a video tour, and then publish your house details to all venues-internet providers that will populate all real estate web-sites. Designing professional flyers, post-cards to your neighbors and my client’s will be mail out. Plus invitation to the public to visit the Open House in the first week on the market will be also posted on the internet. Most importantly I will be reporting to you all the activity, comments and feed back I receive on a weekly basis, from Open House and from other agents that showed your house. Contact me for a complimentary and detailed evaluation of your property.